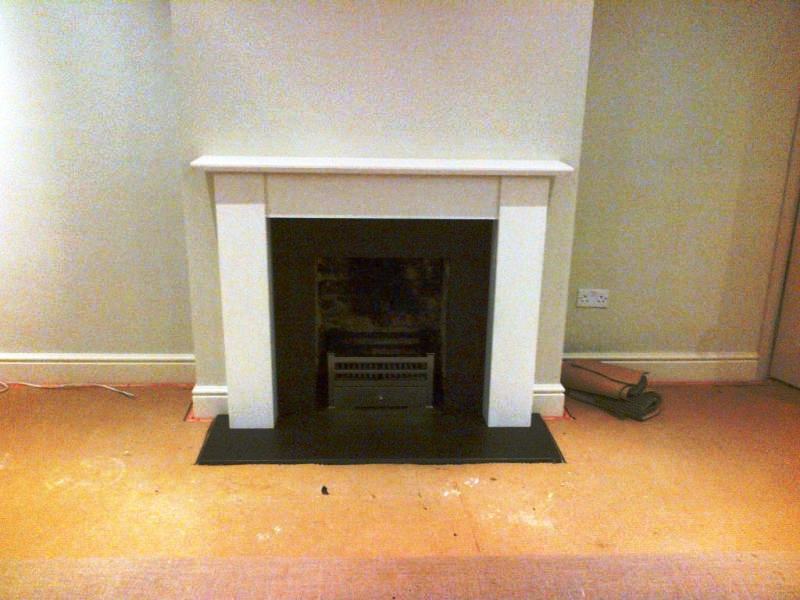 This limestone fireplace in Guildford project came to The Billington Partnership via recommendation. The client wanted a simple but stylish fireplace addition to their new drawing room. 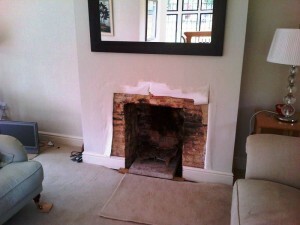 Our task involved using the existing fireplace opening. 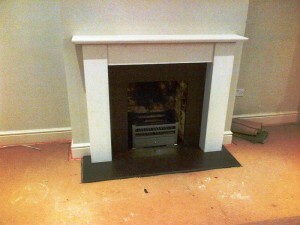 We then framed it in honed black granite along with a matching hearth. Finally, the client selected the Universal 18″ fire basket from Chesney’s to complete the look. Take a look at another limestone fireplace installation by The Billington Partnership.